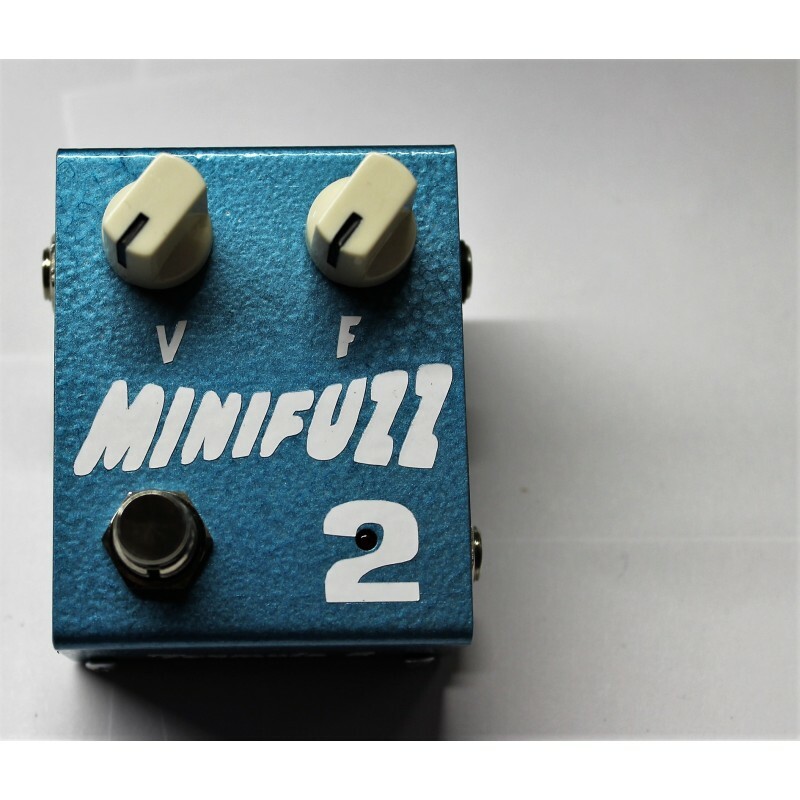 Now open your eyes, and come back to the present! 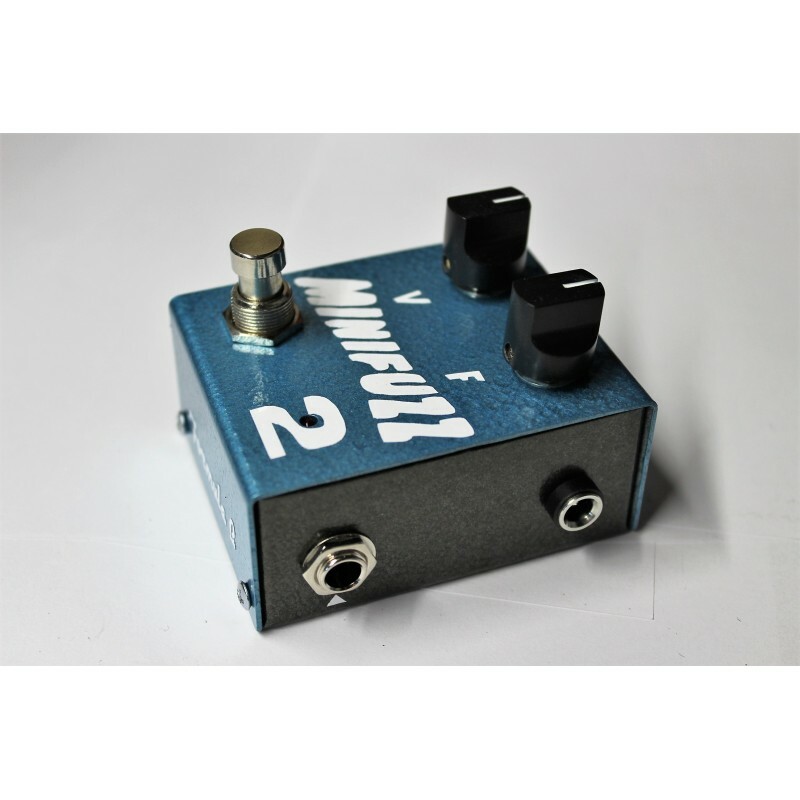 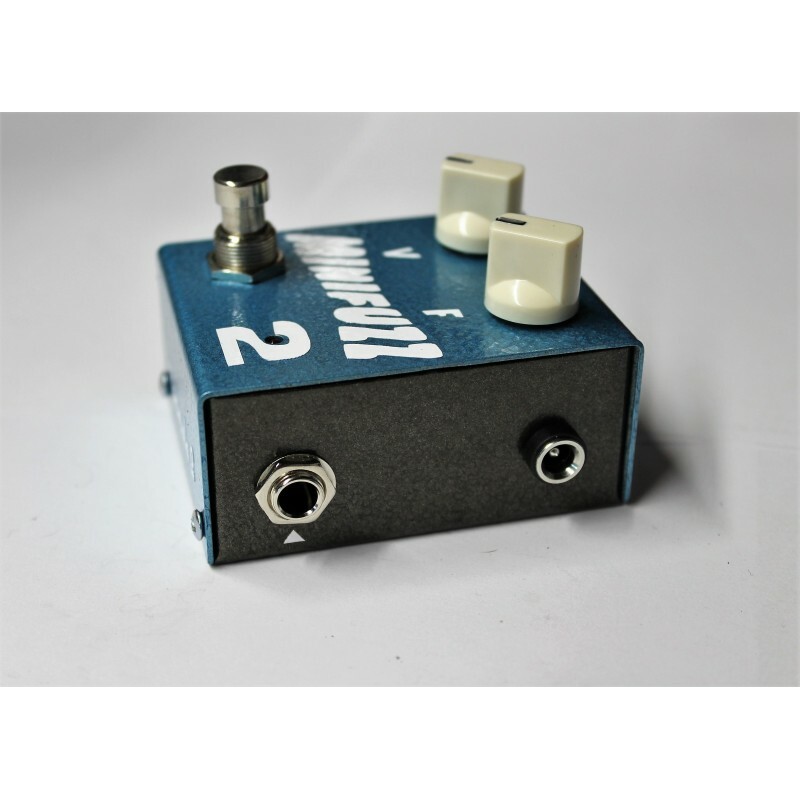 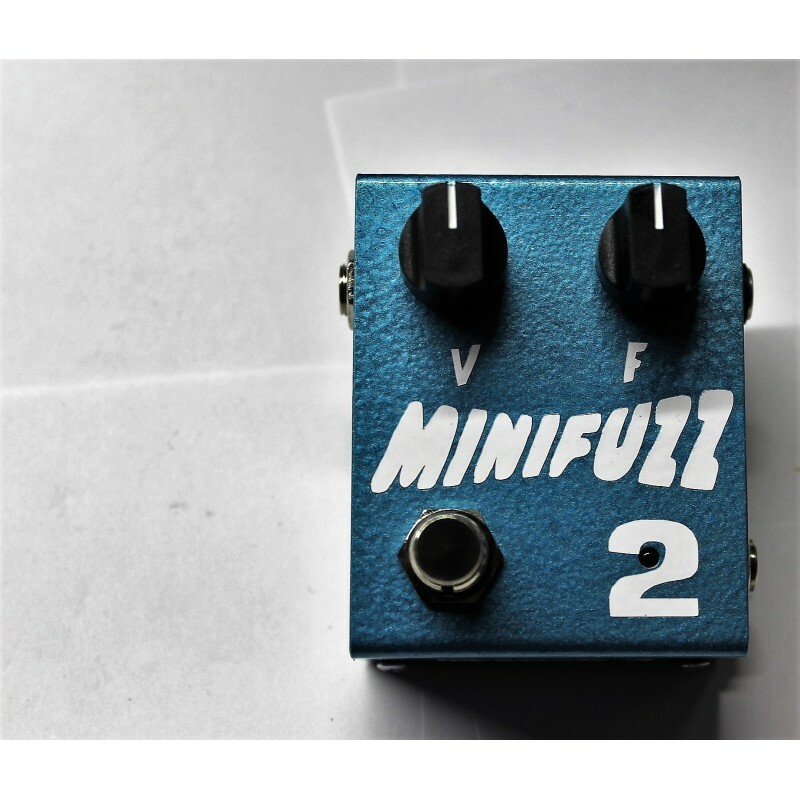 The Formula B Minifuzz 2 delivers the exact feel and mojo of a creamy, growling original Fuzz Face in a very small, pedalboard friendly enclosure! 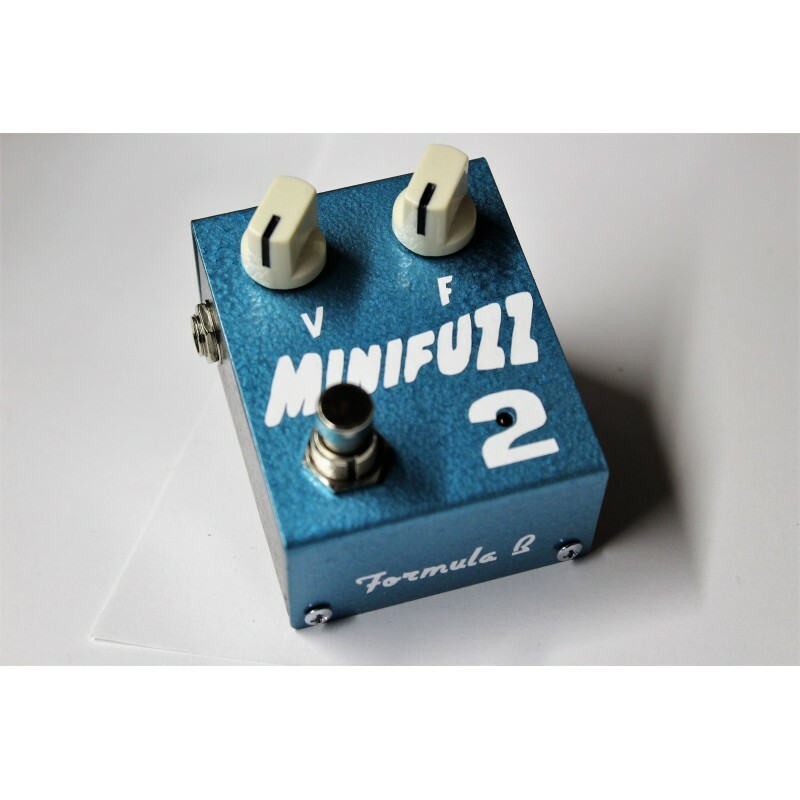 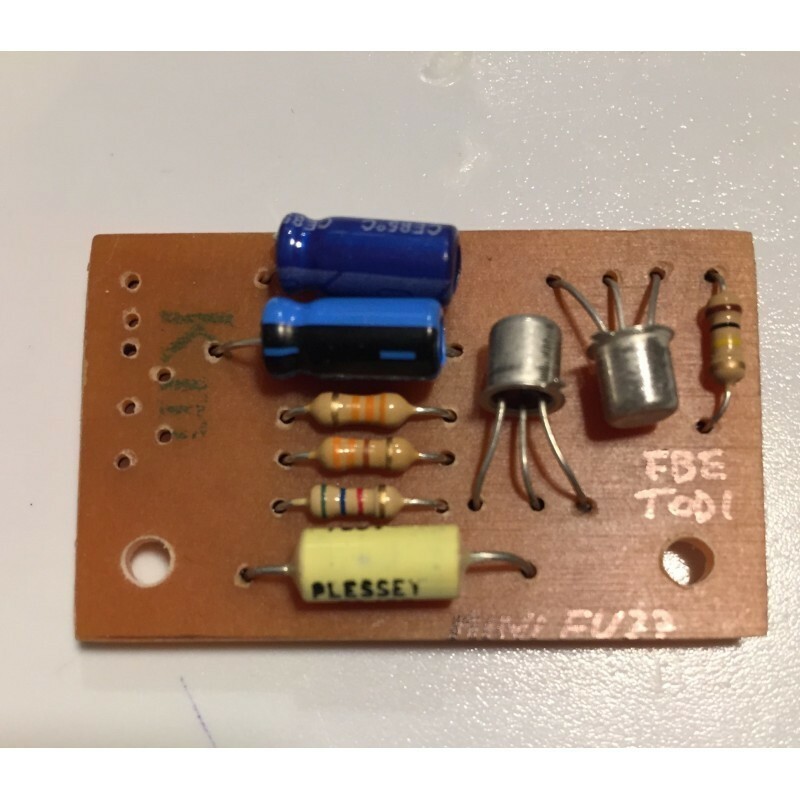 With Matched NOS transistors, 100% analog circuit, Alpha pots, handwired and handpainted in Italy by Marco Bovelli, you can't go wrong with this great "MINIFUZZ 2"